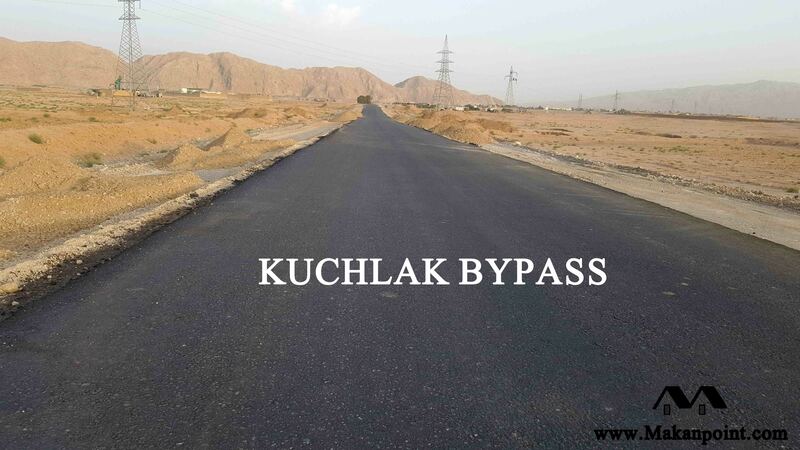 Kuchlak bypass is a newly constructed road near kuchlak. 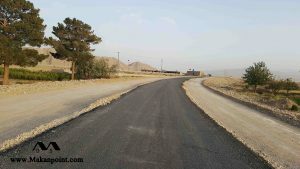 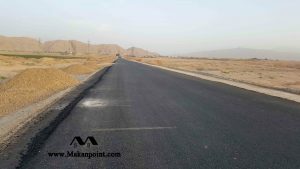 this New road will bypass the bazar of kuchlak. 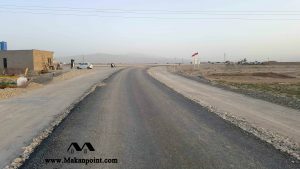 it starts at new baleli bypass and connects with kuchlak road N50. 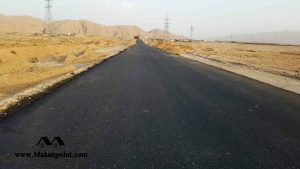 it lies at the south side of kuchlak bazar.